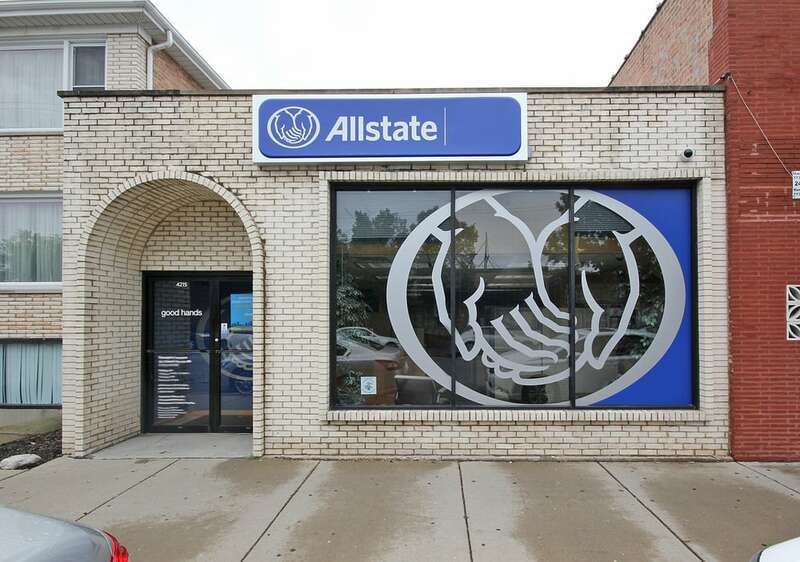 I live in Plainfield, but I’ve operated my Allstate agency on 63rd Street in Chicago since March 2002. I grew up in the Chicago area, graduating from De La Salle Catholic High School. 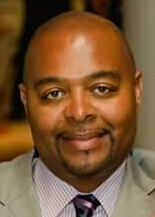 I earned my bachelor’s degree from Bradley University in Peoria and my MBA in finance from DePaul University. My agency is not far from Chicago Midway International Airport, and l love having so many great places to eat nearby —I particularly enjoy Mexican restaurants in the area. When I’m not working, I enjoy spending time with my wife and our four grown sons. I’m also a member of the Kappa Alpha Psi alumni chapter. We participate in the Guide Right program, offering educational and occupational guidance to young men. I also mentor youth through the Generational Blessings Family Worship Center. 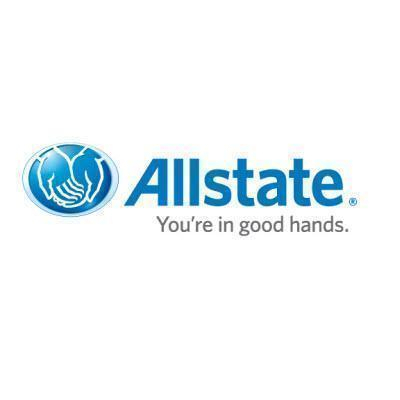 I’ve been an Allstate agent since 1995, and I appreciate the opportunity my work gives me to help customers make decisions that protect what matters most – their family, home, car and boat. The ability to work with my family also means a great deal. Both my sister and my son work at my agency, and we offer friendly and knowledgeable service to both Spanish and English-speaking customers. 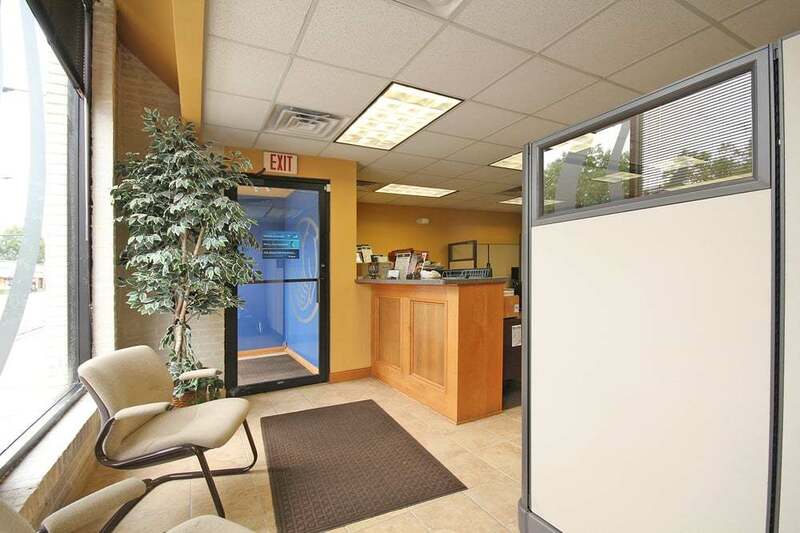 We have six licensed agents in the office as well as a licensed financial services specialist. 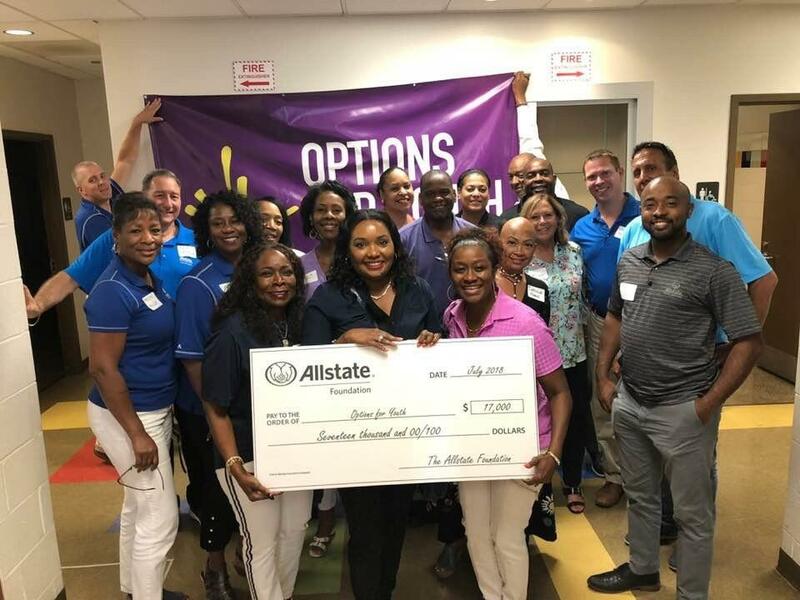 Every day, I see the ways in which my work makes a difference in customers’ lives.